Visitation- Wednesday September 5, 2018 from 2-4:30 & 7-9:30 p.m. at our West Sayville Funeral Home, 245 Main St.
Chapel Service- Wednesday September 5, 2018 at 8:00 p.m. at our West Sayville Funeral Home, 245 Main St.
Murphy, Nancy Ruth, of Oakdale, on August 30, 2018. Cherished wife of John. Beloved mother of Jason (Mandy) and Allison Salke (Paul). Loving grandmother of Cullen, Kahlan, and Calaway. Caring sister of Carol Wolf, Richard Ritzmann, and Lynn Quinn. 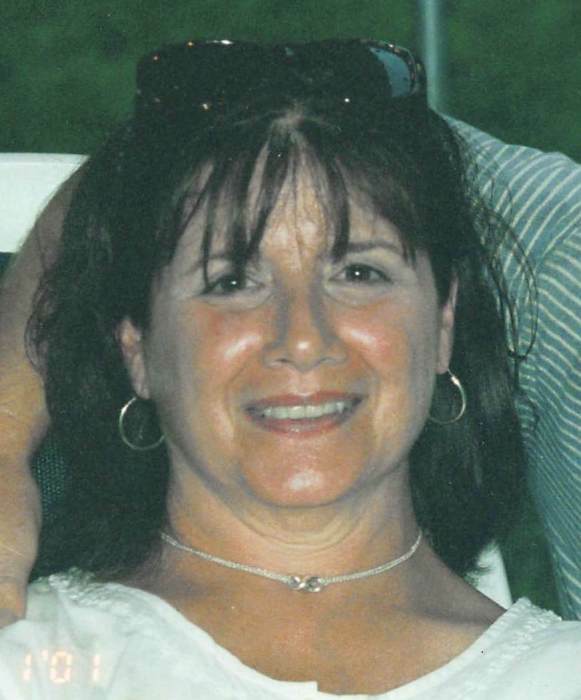 Reposing Wednesday 2-4:30 & 7-9:30 p.m. at Raynor & D’Andrea Funeral Home, 245 Main St., West Sayville. Chapel Service Wednesday 8:00 p.m. at the funeral home. Cremation Private.